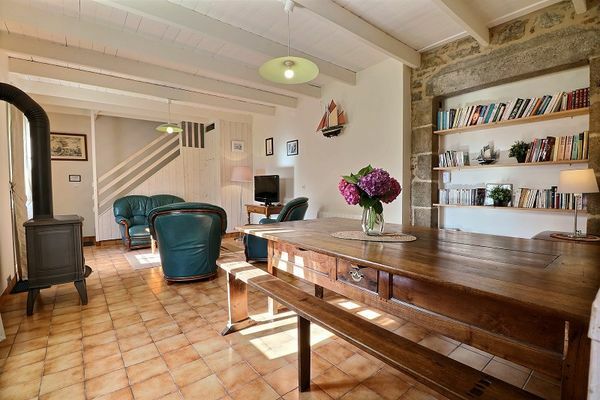 Terraced house for 5 people: large living room with wood stove fireplace, kitchen, bathroom and toilets on the ground floor. 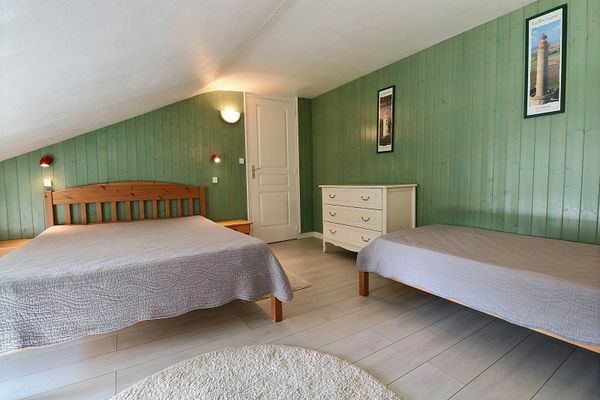 Upstairs: 3 bedrooms, bathroom, toilets. 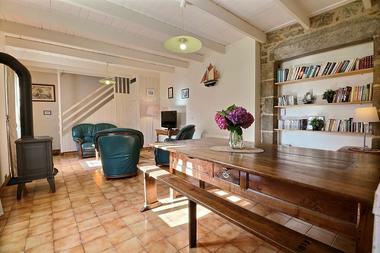 Located a few steps from St Malo, in a beautiful setting. 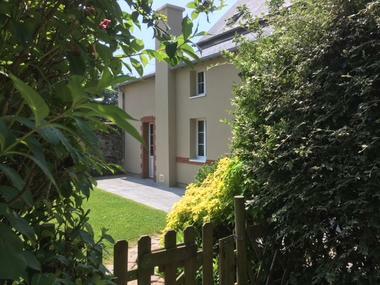 The house is at the back of a former chapel dating from the 18th century. 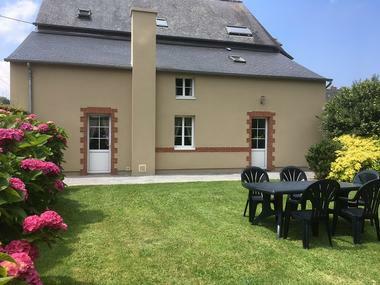 Private garden surrounded by shrubs and hydrangeas. 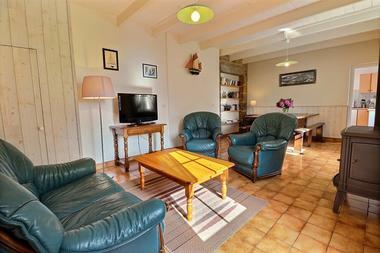 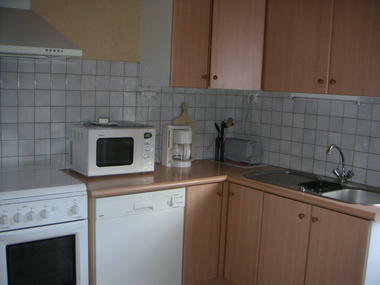 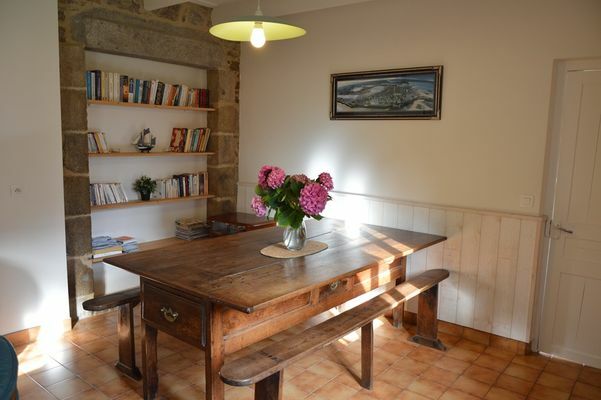 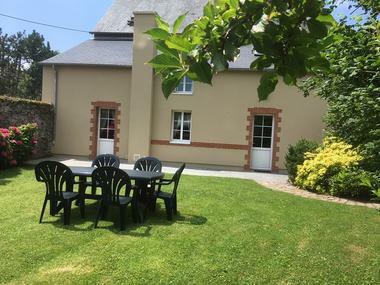 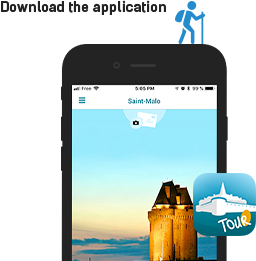 2km from the river Rance, 7 km from the sea and close to Saint Malo. You will find a quiet and relaxing holiday cottage in a green setting surrounded by tall stonewalls (1 ha park, meadows with sheep, boat on the pond ....) It is located in the middle of a flower garden.